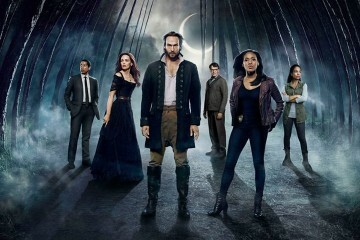 This post contains Sleepy Hollow Season 01 Spoilers (in case anyone missed it). 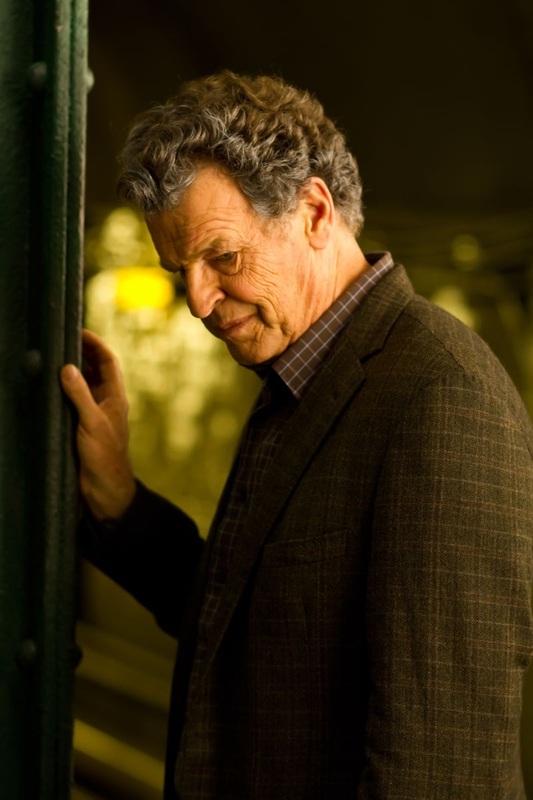 From what we have seen the last season, John Noble, who has transformed from being Henry Parish/the Sin-Eater to being Jeremy Crane/the Horseman of War. 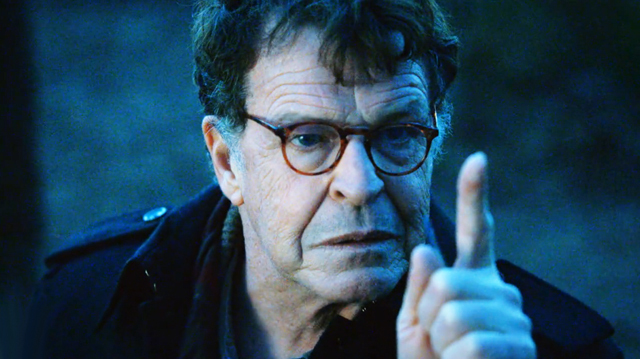 War is coming to Sleepy Hollow and much of the credit/blame goes to John Noble’s onscreen character. 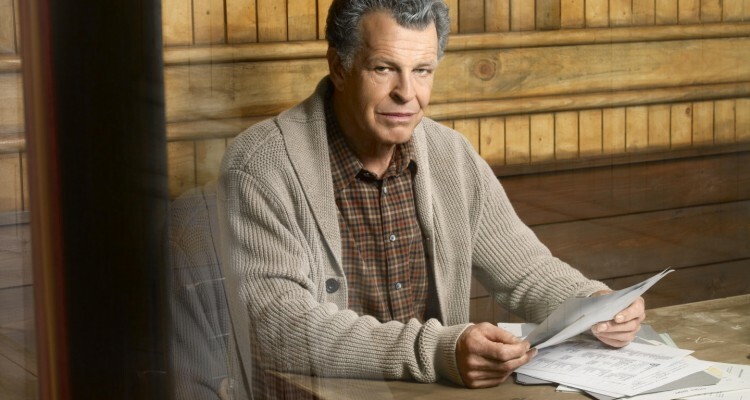 This season, Noble is going to be a larger part of the show as he has already been promoted to a season regular and considering that the season will be based on war, we can imagine why. 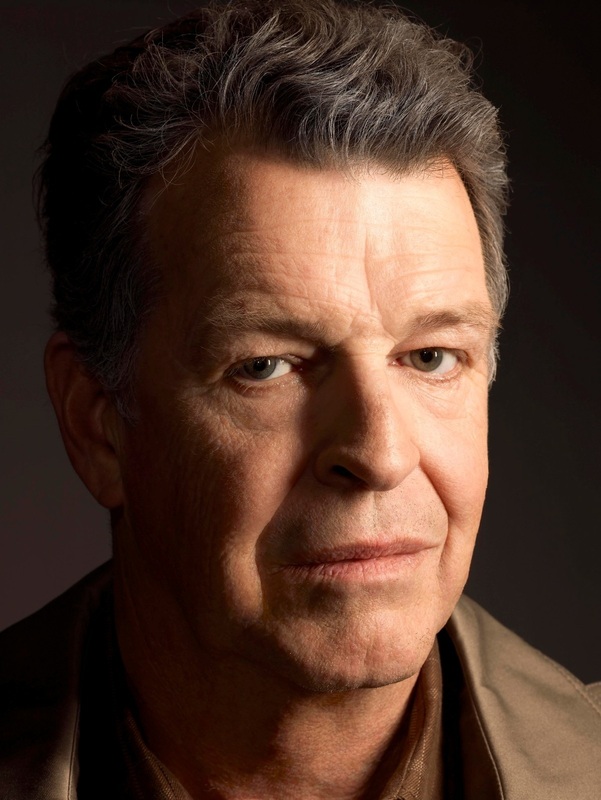 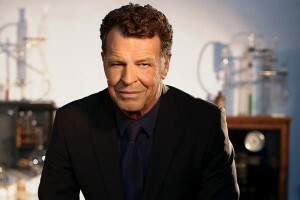 In an interview with GiveMeMyRemote John Noble discussed he show and his character more vividly. So, let’s take a look at what he had to say.